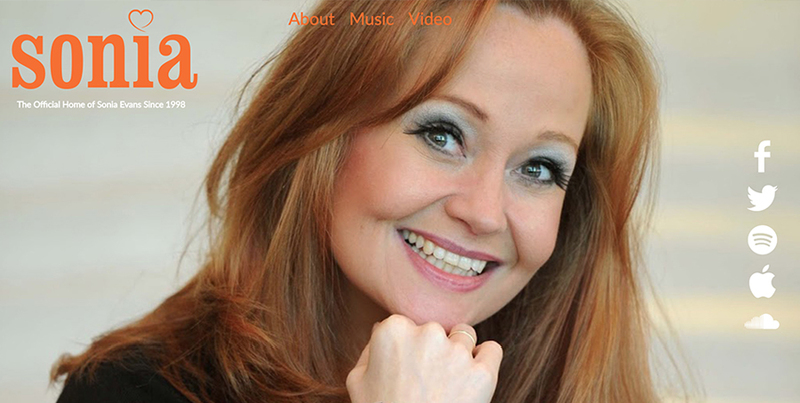 Celebrating 30 years since her debut single You’ll Never Stop Me Loving You, British pop singer Sonia Evans rebranded her official website with a new logo I designed and is modeled after her 1989 original ‘heart’ logo. On her website I chose to show all the fresh new channels where you can listen to all of her music, as a way to show her relevance even today. The home screen main photo is adjusted to any type of screen the user browses from.